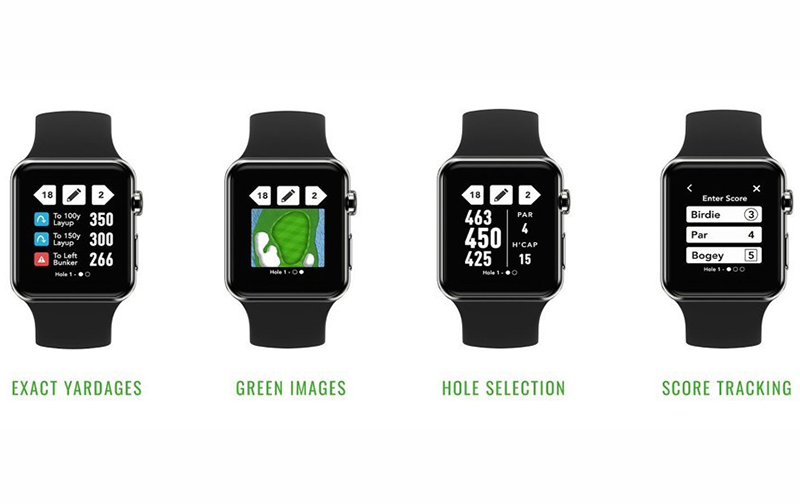 Golfers can now get exact yardages, green images, score tracking and hole selection on their Apple Watch simply by downloading free GolfLogix Plus trial. GolfLogix, the global leader in GPS and stats tracking technology, has released its latest update on Apple Watch, offering a more convenient alternative to the iPhone. The app is compatible with Series 3 and 4 Apple Watches. Founded in 1999, GolfLogix, an 8AM Golf company, was the first to introduce handheld GPS to the golf industry and holds a U.S. patent for its unique GPS and club tracking application. Based in Scottsdale, AZ, GolfLogix has been professionally mapping courses for more than 19 years—owning the largest, most up-to-date golf course database in the world. In 2009, the rapid advancement of smartphone technology allowed GolfLogix to develop an easy-to-use application that provides precise GPS distances, said a press release. Exact Yardages. Accurate yardages to the front, middle and back of greens and pre-mapped data points such as bunkers, layups, and water. Green Images. Bird’s-eye views of each green needed to make smart decisions on approach shots and quickly determine the target and club on Apple Watch. Score tracking. Enter scores between holes or edit scores at any time throughout the round on Apple Watch which then corresponds back to the GolfLogix app on the phone. Hole Selection. Switch between holes using the top navigation inside Apple Watch. Enter your score or review your yardage. 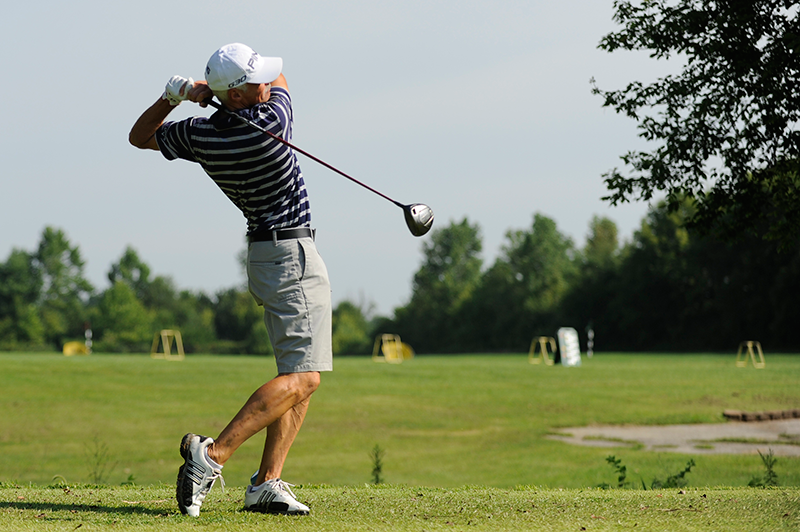 The GolfLogix app allows golfers to focus on the game and hit their targets.